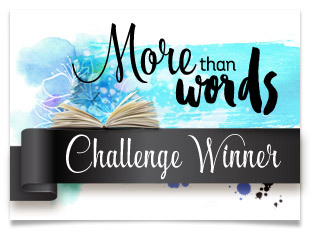 The Once Upon A...Sketch August 15 challenge is now live on the BLOG. Journalling Criteria: Write 2 sentences from the lyrics of your favourite song. Journalling can be in any language and can be any type i.e. handwritten, alphas, printed, rub on. You MUST combine our journalling criteria with the following sketch. I have incorporated the song lyrics by Orianthi 'According to You'. I actually thought that this was a Veronica's song, anyway the lyrics I have used are from the chorus. I am truly blessed to have a wonderful man who loves me for me, flaws and all, he thinks that I am perfect' the way I am. He means the absolute world to me, he is my everything and more. And of course according to me - he is beautiful, incredible, funny, irrestible. He is EVERYTHING I ever wanted. Anyway enough about the sentimentality.... LOL!! I have combined Echo Park Victoria Gardens with a touch of Authentique and Prima blooms. I did move the sketch over and also angled some of the sketch elements to put my own creative spin on it. 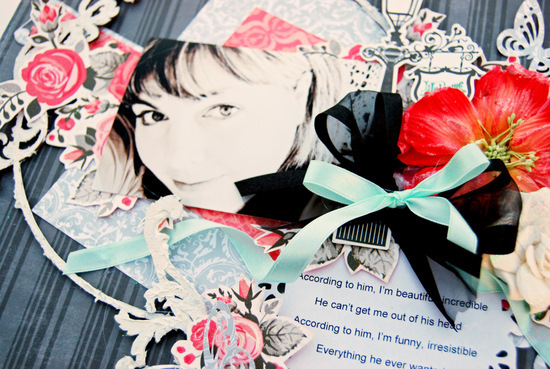 Imaginarium Designs and Pretty Paper Petals are the challenge sponsors this time around. There are some awesome prizes on offer - make sure you check out the Once Upon A...Sketch BLOG for all the prize details. Stunning in every way Trudi! What an absolutely gorgeous page - love every bit!!! oooooh this a fabulous ! gorgeous ! fantastic ! I love it ! amazing layout!! love the color combination. It's simply gorgeous! When I seen this Over @ OUAS!!! Wow! 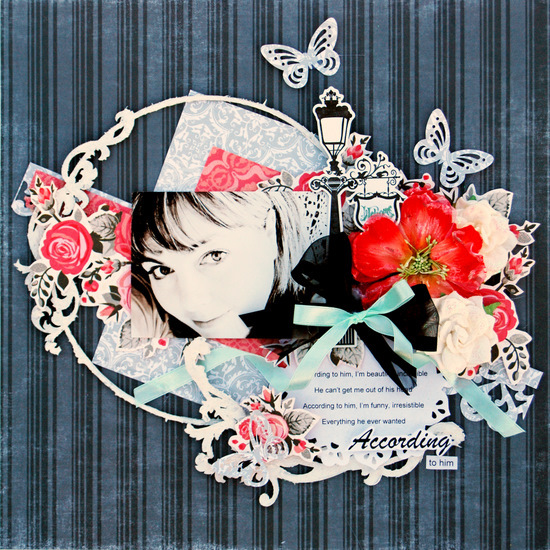 Trudi this is just absolutely stunning! Hard to take your eyes off of it...gorgeous, gorgeous, gorgeous! Popped over from OUAS to say how much I love this piece - just amazing! Trudi, it's awesome to have such a sweet hubby!!! 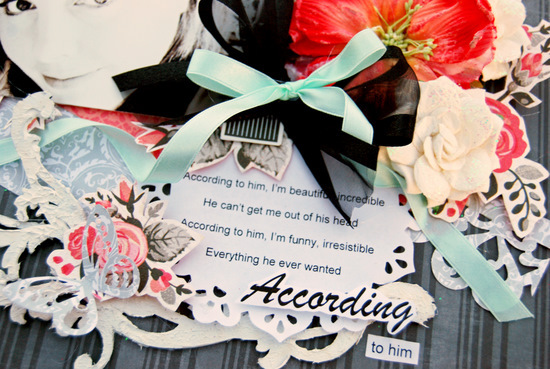 And I love your beautiful page! Your work is always amazing to me and I'm so proud to be on a DT with you!!! This is gorgeous in every way Trudi & I love the title & that beautiful photo of you! !